Hollywood Humanitarian Council: Highlighting, in the online space, global social and humanitarian challenges and recognizing people and organizations that have contributed to the betterment of their communities and/or society at large. 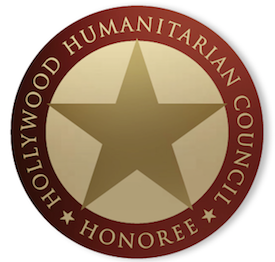 “Humanitarian Certificates of Recognition Tributes,” are bestowed, at our yearly Hollywood Humanitarian Heroes ceremony, to our selected recipients/HEROES. 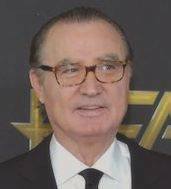 The Council’s Advisory Committee is Chaired by Carlos de Abreu [Internet pioneer, Hollywood Film Awards® founder and live events producer, and “New York Times” bestselling author (“Husband, Lover Spy,” and <“Opening The Doors To Hollywood”]. The HHC Advisory Committee , Co-Chaired by Nobel Peace Prize Laureate Dr. José Ramos-Horta, include figures in international and domestic politics, business, entertainment, the media, the arts, and education. 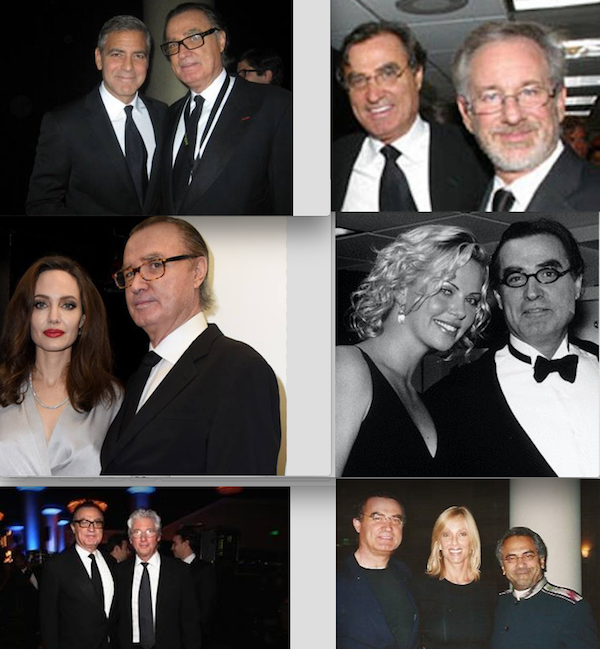 Below photos of Carlos de Abreu’s guests at his live events including George Clooney, Richard Gere, Angelina Jolie, Steven Spielberg, Charlize Theron, and former President of East Timor and Nobel Peace Prize recipient, Dr. Jose Ramos-Horta. To CONTACT US or JOIN US email to HOLLYWOOD HUMANITARIAN COUNCIL at info@hollywoodnews.com. KEEP SCROLLING DOWN FOR PHOTOS AND MORE INFO. 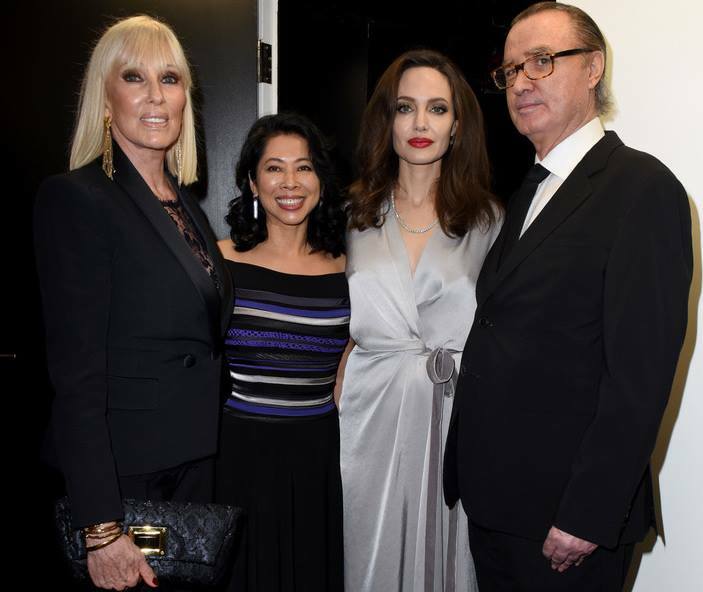 In photo above, Angelina Jolie and Loung Ung at Hollywood Film Awards (Founders, Janice P de Abreu and Carlos de Abreu) to receive the Hollywood Foreign Language Film Award, on November 2018, in Hollywood. 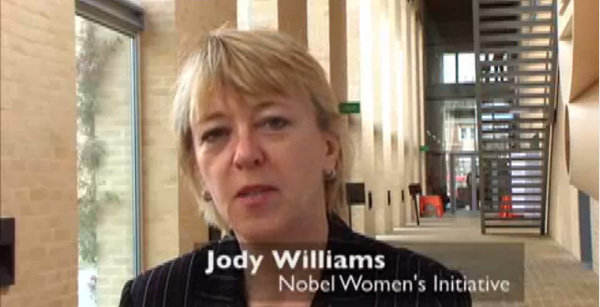 Prior activists/humanitarians that were recognized by the Hollywood Humanitarian Council include Sean Penn and his J/P Haitian Relief Organization, director of Nuestros Pequenos Hermanos, Father Rick Frechette, Nobel Peace Prize recipient and former President of East Timor, Dr. Jose Ramos Horta, and Nobel Peace Prize laureate, Ms. Jody Williams. Nobel Peace Prize recipient and former President of East-Timor, JOSE RAMOS-HORTA receiving Hollywood Humanitarian Award at 2001 HFAs, in Beverly Hills. 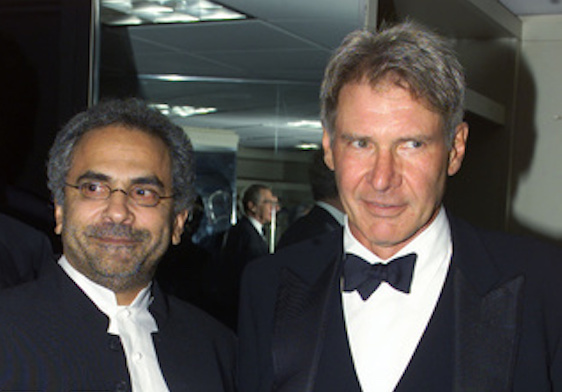 In photo, Dr Ramos-Horta and Harrison Ford. 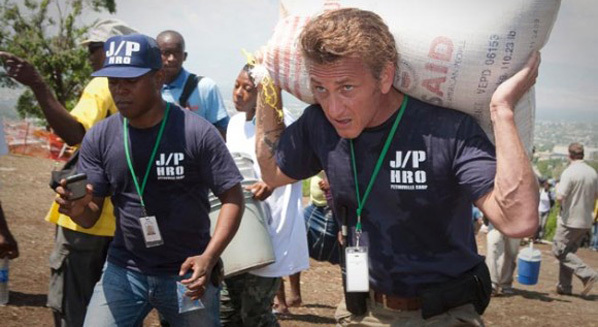 SEAN PENN IN HAITI after earthquake. Over the years, the Hollywood Humanitarian Council™ and its partners have contributed to such organizations as: The Art of Elysium, Artists For Human Rights; Artists for Peace and Justice; Children’s Hospital Los Angeles; the Enough Project; and the children’s charity Variety SoCal among others.